Ellution Chromatography Data Station is an advanced chromatography Software package developed in conjunction with DataApex. Ellution makes collecting and processing data from one of our instruments simple and then generating reports easy, thanks to the clear structure and intuitive graphical user interface. 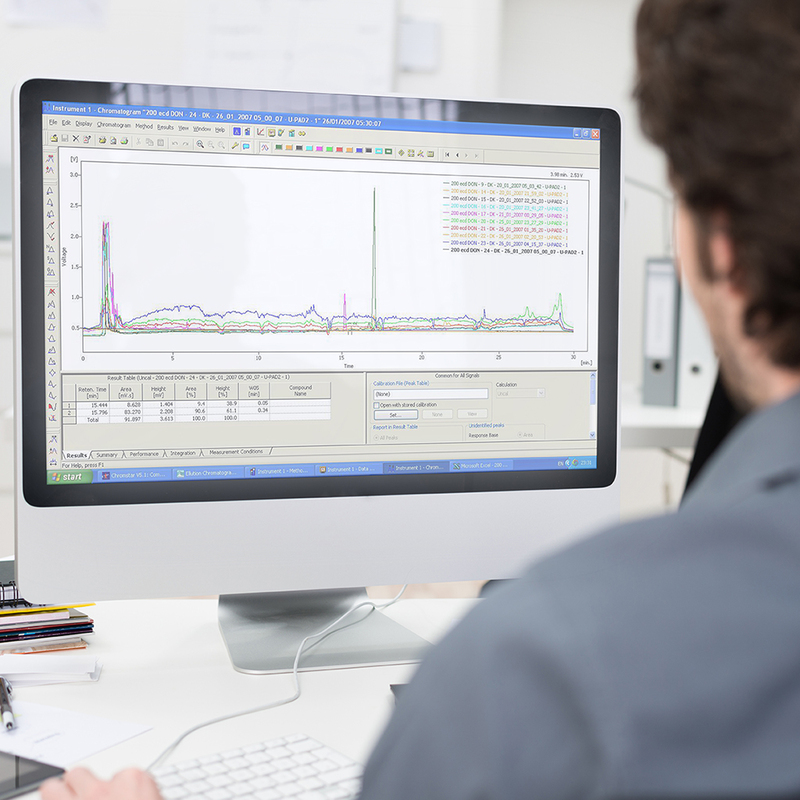 Full Control of Ellutia Gas Chromatographs is included as standard to make it an advanced & integrated piece of software. The system’s optional extensions enable implementation of specific methodologies. 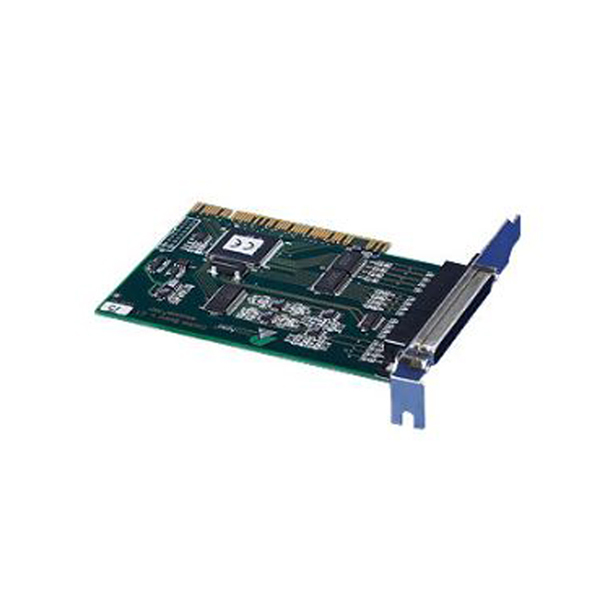 For more information about the Chromatography Data Station 500 Series, contact us today. 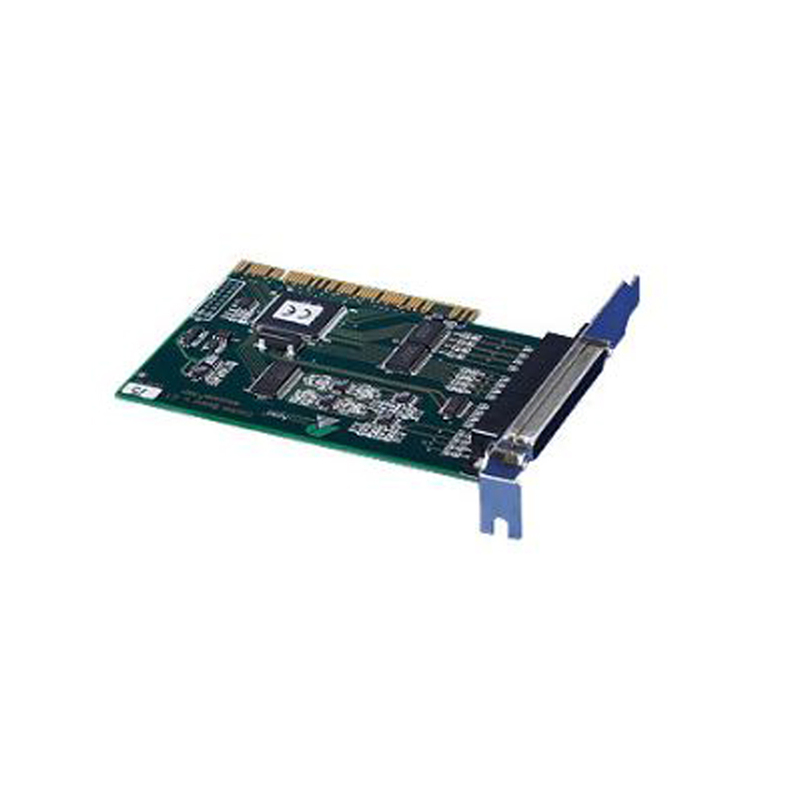 Ellutia offers Ellution hardware for a variety of requirements, including A/D converters for data acquisition, control boards for LC control and precise analog signal generator devices. 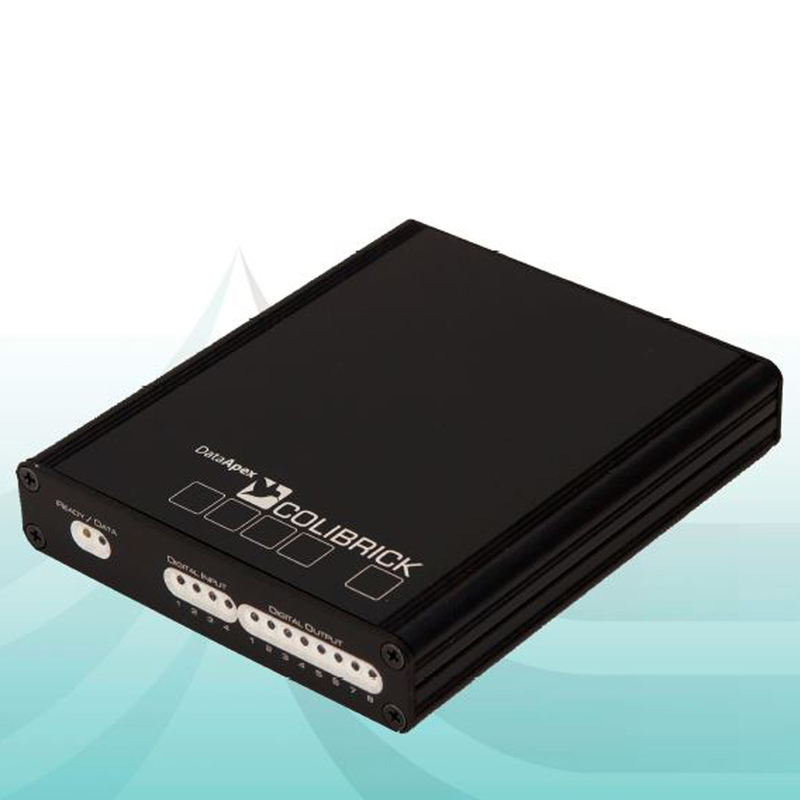 This hardware can be synchronized with Ellutia’s autosampler or Chromatograph, or can be supplied as standalone hardware. 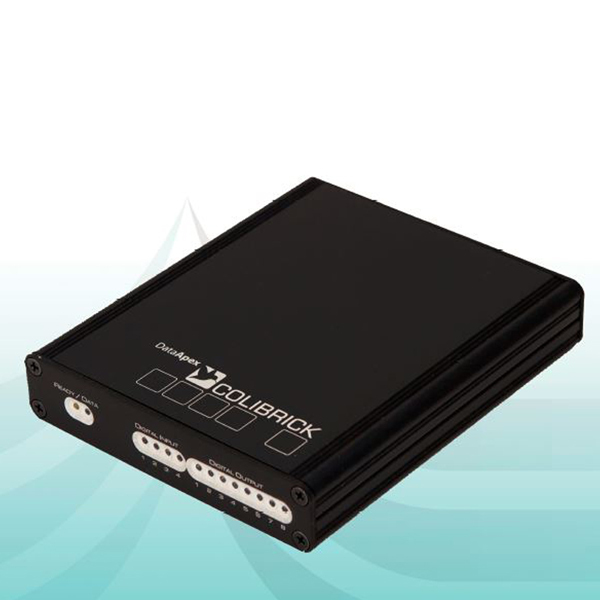 For more information about the Colibrick, contact us today. For more information about CB20, contact us today. 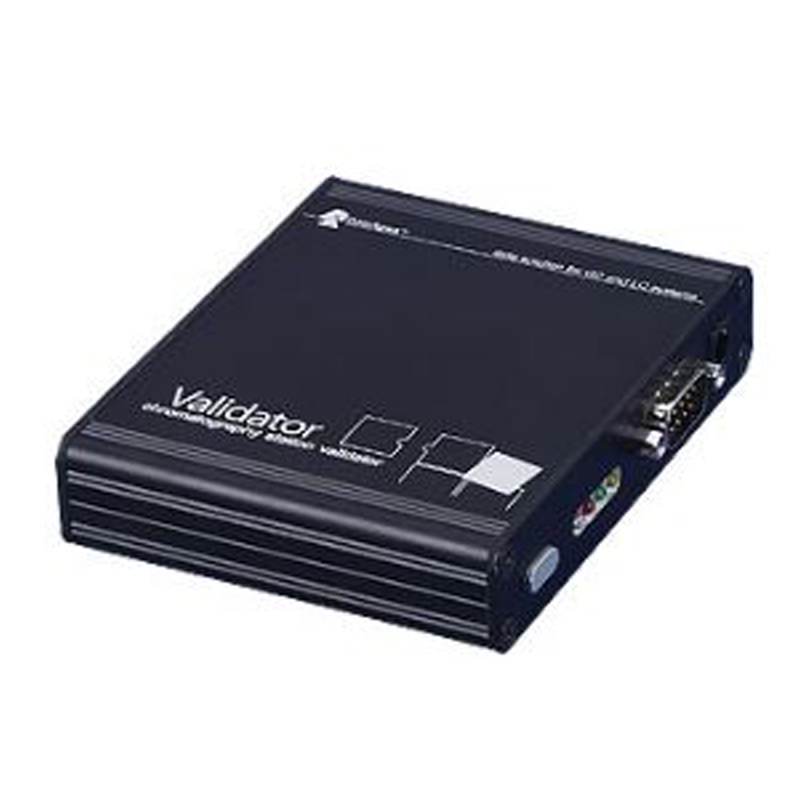 The Validator is a precise analog signal generator device. 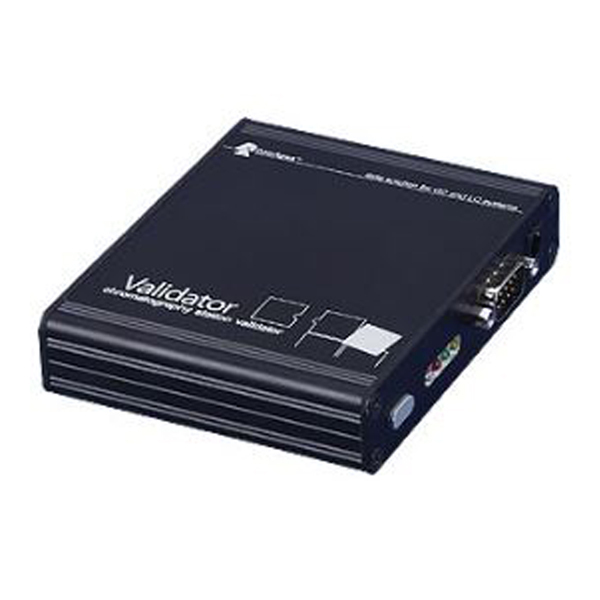 The Validator can either be connected directly to the Ellutia A/D board 37-pin connector through the extension cable or through the terminal board to any other data acquisition device. Four sets of chromatogram data are stored in Validator. For more information about our Validator, contact us today.